One question I get asked frequently is where do Parisian Shop? Many people travel to Paris looking for unique Parisian clothing they won’t be able to find in their home country, or maybe you live in Paris and are looking for new brands to shop at. 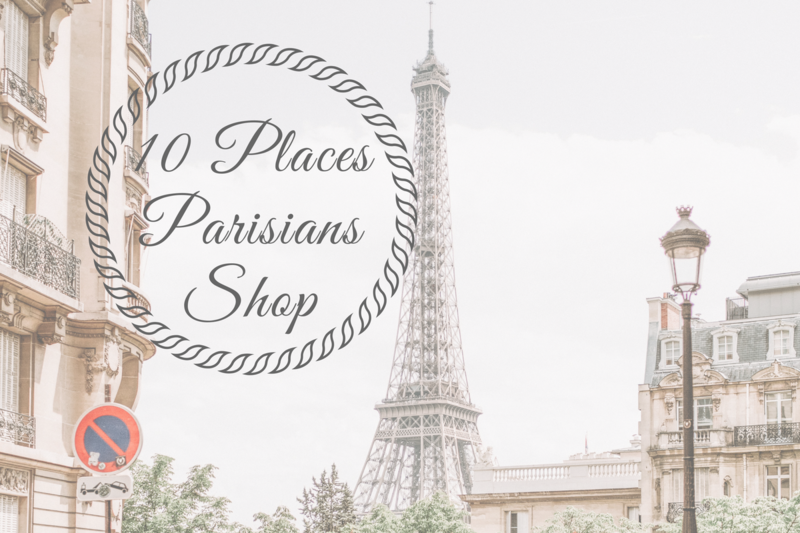 I’ve outlines the top ten places parisians shop in Paris. 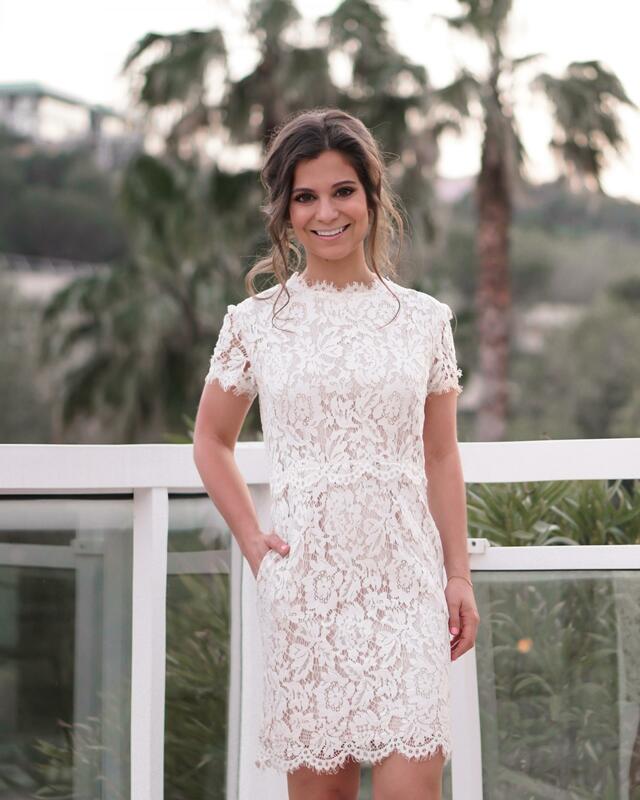 If you are looking for that Parisian Chic look, then this article is perfect for you!